About Abortion - Equipping You to share the gospel and save unborn lives. We have posted these very informative videos with permission from Live Action. These are designed to help sidewalk counselors and others to accurately understand abortion procedures.  Use them as you sidewalk counsel to show those you may encounter at the clinics what their procedure entails.